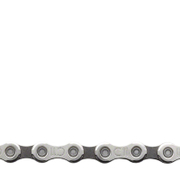 For use with Athena, Centaur, and Veloce Power-Torque chainsets where the single piece axle is attached to the right-hand arm of the chainset. Maintaining the lateral measurements already defined with Ultra-Torque guarantees maximum compatibility. Not much to say. Easy installation (get the right tool), bearings spin great and once it's it, no worries. 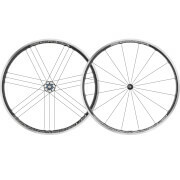 Nothing much to say about the product cos if you have a power torque chainset you will have to use these. 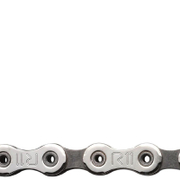 But this power torque system does give you a better feel and performance of the system. Packing was superb. In sealed retail box. You will need External BB tool to fit these.